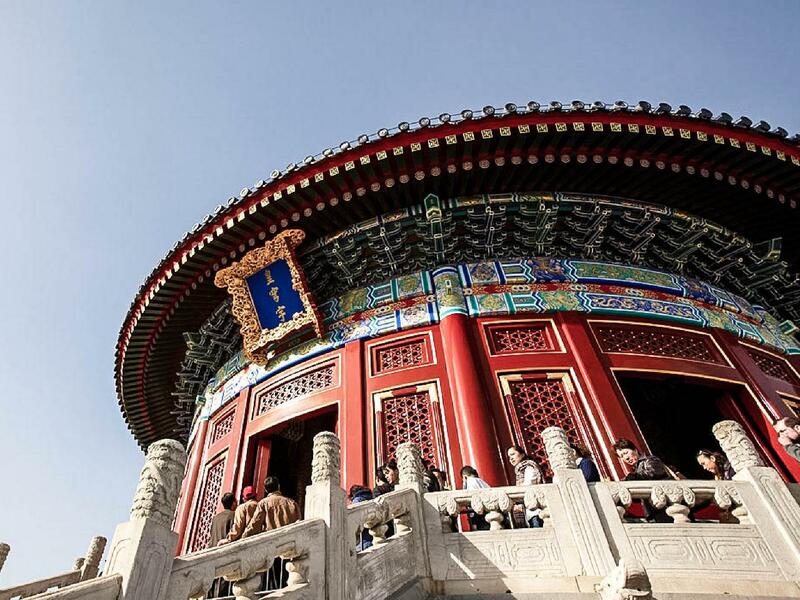 Today, visit Beijing’s most significant sights. You will be impressed by the vast open Tiananmen Square in the heart of Beijing. 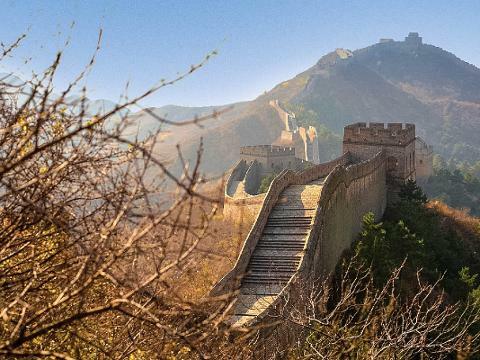 Stroll through the Forbidden City, the world’s best preserved imperial palace complex and a lasting monument of dynastic China for nearly 500 years. Continue to the Temple of Heaven for a chance to meet the locals in this pleasant park. Enjoy a performance of ‘The Legend of Kung Fu’ this evening. An exciting morning visit China’s most iconic symbol, the Great Wall. Once you set foot on the wall, you will be in awe of the longest, oldest and most labour-intensive projects in mankind’s history. 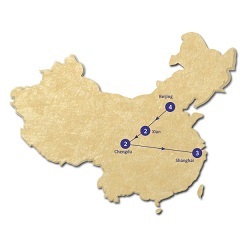 En-route, stop at a jade carving workshop to learn about the Chinese jade culture. Then head to the Summer Palace and enjoy the Chinese landscape garden designs. This morning, explore by cycle rickshaw through the ‘hutongs’ – ‘the back alleys’ - which reveal the charms of old Beijing. Your lunch will be arranged at one of the local family homes where you can capture a fascinating behind-the-scenes glimpse into their lifestyle. The remainder of the afternoon is at your leisure – where you can either enjoy shopping in the nearby Wangfujing shopping district and the Silk market or simply explore more of Beijing at your own pace. This evening, enjoy the local speciality, a Peking duck dinner. Fly to Xian and stay two nights at the Grand Noble Hotel. Take an afternoon walk on the 14th Century Old City Wall which surrounds the historic city. Be entertained this evening by a vibrant evening cultural performance while enjoying dinner at the Tang Dynasty Theatre. 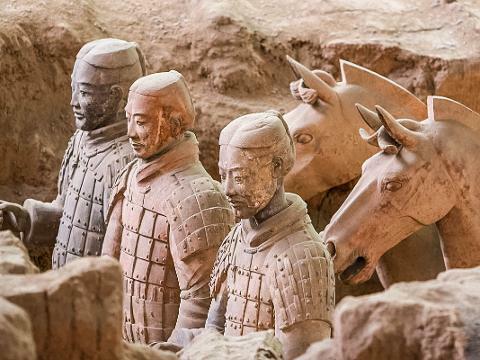 Marvel at the amazing archaeological wonders – the Terracotta Warriors and the Chariot built by the first Emperor of China to protect him in his afterlife. Continue to the modern Shaanxi History Museum where you will see relics which date back to prehistoric times. 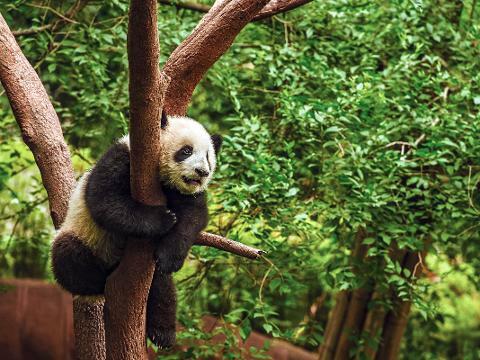 Fly to Chengdu and stay two nights at the InterContinental Century City Hotel. Spend your afternoon in the old alley which is lined with traditional architecture from the Qing Dynasty. Expect to see quaint restaurants, traditional teahouses and more to experience the life of old Chengdu. This evening, enjoy a customary performance of ‘Changing Face’.. Fly to Shanghai and stay three nights at the Central Hotel. This evening, enjoy a spectacular acrobatic show. Spend a day exploring this gracious and cosmopolitan city. Travel to Pudong and stop at the soaring Jin Mao Tower for a breathtaking panorama of the city. See the former Colonial Concessions along the Bund for a view of the ‘yesterday & today’ of Shanghai. After a special dumplings lunch, take a stroll along the alleyways and markets of Old Chinatown, visit the finest traditional Yu Garden and enjoy a cruise on the Huangpu River. Prepare for another exciting day in exploring Zhujiajiao, an ancient water town with cobble stone lanes and well-preserved Ming and Qing dynasty buildings. Enjoy this charming and traditional town as you cruise along the canals beneath stone arched bridges. End the day at Tianzi Fang where many artists and local designers have set up art studios and galleries – a great chance to shop at the boutiques or just relax at one of the street cafés. This evening, enjoy your farewell dinner.